Right in between Eastern Europe and Western Asia, Turkey is a fantastic holiday destination and one you should seriously consider booking for 2018. From the glorious sandy beaches, hugely diverse mix of cultures, and delicious traditional food, there are so many appealing aspects to Turkey that make it a wonderful choice for a holiday. The weather is absolutely lovely throughout most of the year, and the warm smiles and friendly hospitality amongst the Turkish people really makes you feel welcomed to this country. 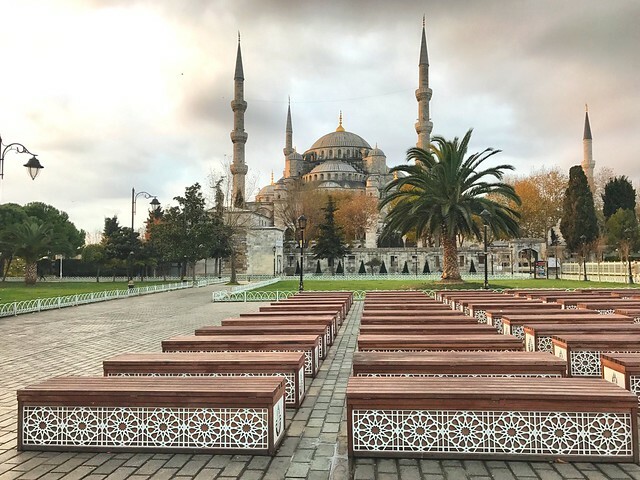 I hope this helpful blog post inspires you to explore more of Turkey on your next holiday. 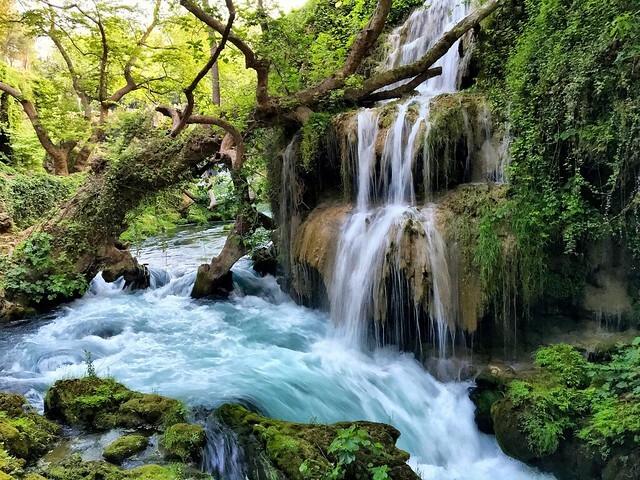 Pay a visit to the fascinating ancient city of Antalya for a good dose of history and culture. Walk around the old town of Kaleici and wind your way around cobblestone streets to find marinas, mosques, and old bazaars. You have to check out Hadrian’s Gate too – it’s a huge monument at the old opening to the city. Alanya is the place to go for the most gorgeous beaches, and plenty of opportunities to relax under the sun. Head straight to the famous Kleopatra Beach to swim where the Egyptian queen herself is said to have taken dips. For something a little more active than sunbathing take yourself to Alanya Castle, a giant Seljuk-era fort that has been turned into an open-air museum. It stands on a rocky cliff above the beachfront and makes for an amazing photo opportunity, as does the octagonal Red Tower, a powerful symbol of the city that dates back to 1226. Another favourite place of mine in Turkey. Izmir is just an hour’s flight from Istanbul right on the Aegean coast, and I would say highly worth the trip. This ancient city is the third biggest in Turkey and has its second biggest port to give you an idea of its size. The ruins of Smyrna make for a fascinating day out, as does the Pergamon Acropolis and the cable car you can get right to the top with stunning views all around you. 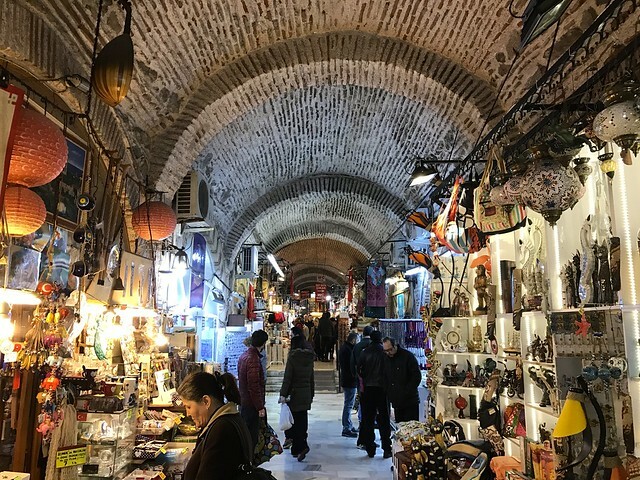 I particularly loved the buzz of Kemeralti Bazaar with all the colours, sights and smells around you in this thriving marketplace. This is a great place to find out all about Turkish carpet culture and how they are made. Watch all the silk being woven together in the incredible patterns typical of Turkish carpets. A trip to Turkey wouldn’t be complete without a stopover in glorious Istanbul. You have to visit the stunning Blue Mosque and take in this exquisite gem of Islamic architecture. They loan headscarves and coverings necessary to be respectful and take a look inside, so you don’t have to worry about fussing with too much preparation before you go. Then get yourself to the Old City – it’s a complete cultural combination of all the different empires that ruled this city over the years. 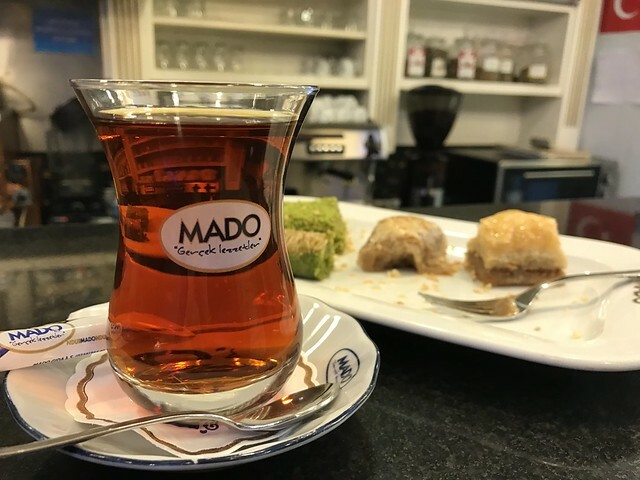 Treat yourself to delicious tea, Turkish delights and incredible shopping all to be found within the ancient borders of this famously cosmopolitan city. Istanbul is where Europe meets Asia, and a trip around this city is always as culturally enriching as you would expect. Ankara is the capital city of Turkey, and as you might hope from a capital city, offers a lively arts and culture scene. There’s a large concentration of museums including the Museum of Anatolian Civilizations in Ankara. There’s also the State Opera and Ballet for a chance to see some classic Turkish culture. 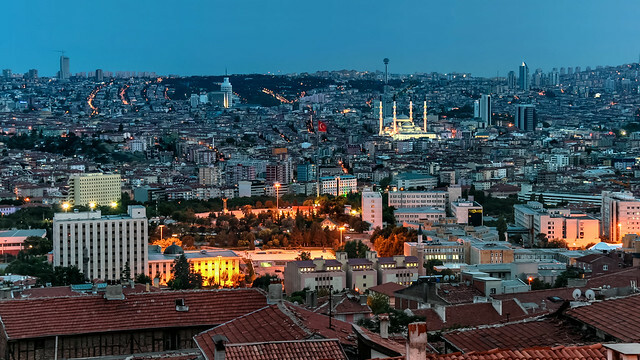 Ankara is a very modern city and also a centre of things in this nation, linking the other major hubs in Turkey for getting around and really exploring. 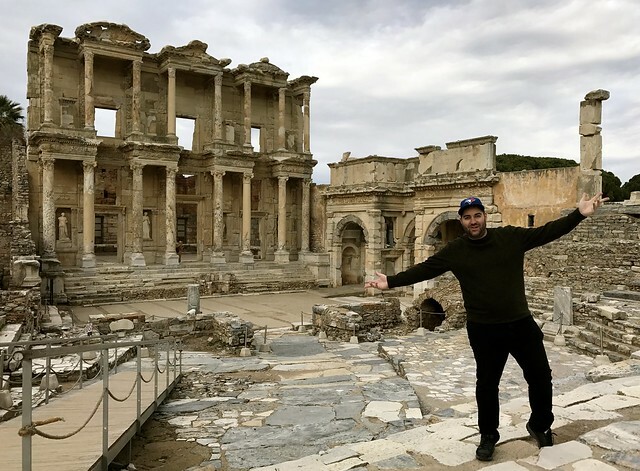 Ephesus was once an Ancient Greek city on the Ionian coast, and now it’s an amazing opportunity to go back in time and explore a piece of history. Despite changing hands between so many different empires, the city has remained a thriving centre of cosmopolitan culture. There are many fascinating sites here that are important to the history of Christianity. You’ll definitely want to check out the ruins of the Temple of Artemis as well. All the ruins in the ancient city of Ephesus are open to the public between 8am and 7pm. I’d recommend booking with a great local travel agency to make sure you get the full factual experience. For one of the best hot air balloon journeys you could find in a lifetime, take the sunrise trip over the honeycomb hills and towering boulders of Cappadocia. This startling land of geological oddities and breathtaking natural formations is simply fantastic to watch over from the comfortable basket of a hot air balloon. 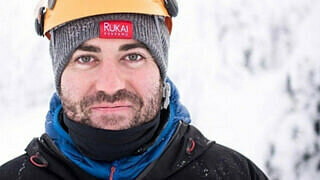 Absolutely worth the price of the trip – a once in a lifetime experience. Thank you for reading this article about the many delightful cities to be found in Turkey. I hope this inspires you to book your own holiday getaway to this exotic but accessible destination this year. This blog post was put together in collaboration with Deal Checker.